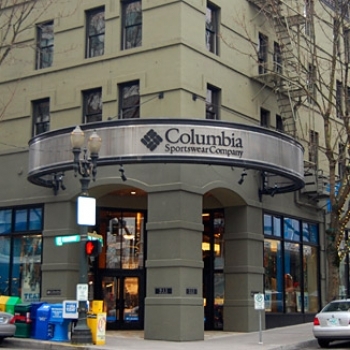 The Columbia Sportswear PDX store gives travelers to Columbia’s hometown access to a broad array of Columbia gear. 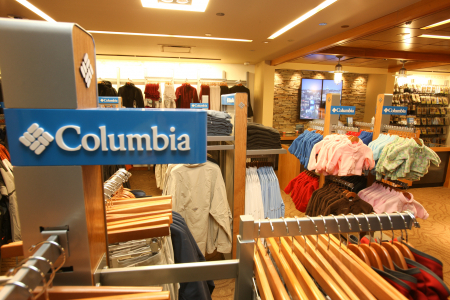 Located in the Pre-Security area by TSA Checkpoint ABC, the PDX store opened in 2008 and is one of the showcase stores for both our products and our commitment to retail innovation. Come visit on your next trip through the Northwest! 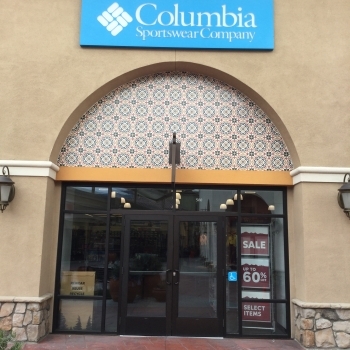 Columbia has been creating innovative apparel, footwear, accessories and equipment for outdoor enthusiasts since 1938. 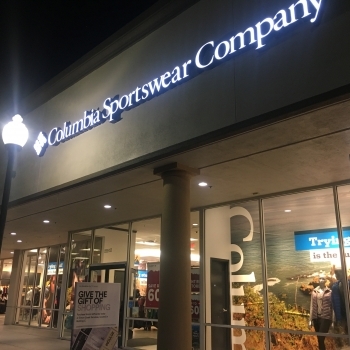 Columbia has become a leading global brand by channeling the company’s passion for the outdoors and innovative spirit into technologies and performance products that keep people warm, dry, cool and protected year-round.